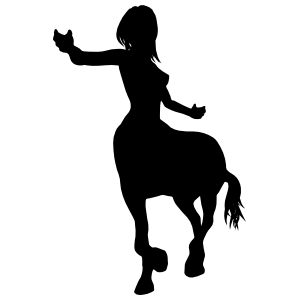 Searching for customizable centaur car stickers and decals? Choose from several unique design options and make changes using our online design tool to create your own creative design. 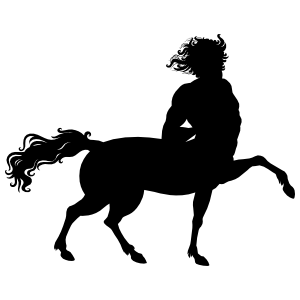 Centaurs are one of the many well-known mythical creatures that live in a slew of fantasy novels, movies, mythologies, and more. 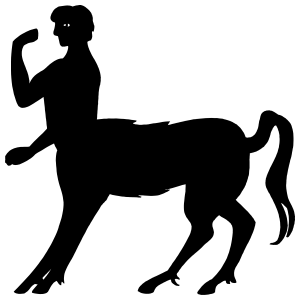 They are a creature that is half man and half horse, a fearsome combination that exhibits strength and speed. 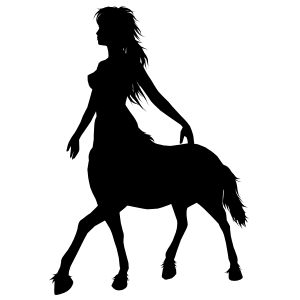 They can be found in fantasy literature and are one of the more popular mythical species. 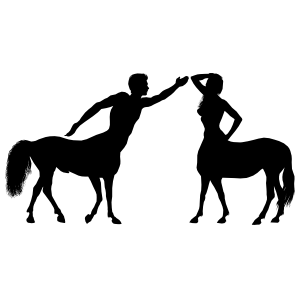 If you are also a fan of centaurs then you’ll love our centaur stickers and decals. 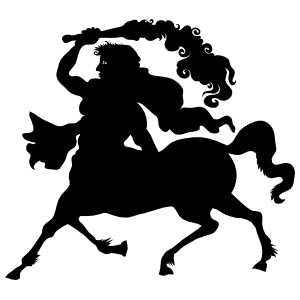 Our centaur stickers are perfect for any creative artwork, as an artistic decoration on a wall at home, some added art to a personal item, or even as a custom decal on your ride. We have several unique designs available to choose from and each can be customized using our online design tool. You can choose from dozens of colors, custom size options, and even add your own text or clip art. The stickers and decals are all made with the best vinyl material for long-lasting durability. The premium material allows you to use them both indoors and outdoors in any weather condition. They are waterproof, weatherproof, and heat resistant.